Tangle-Free Earphones deliver great sound with no hassle. Sleek, flat cable is designed for reduced tangling. Design also includes a 90-degree, 3.5mm jack. 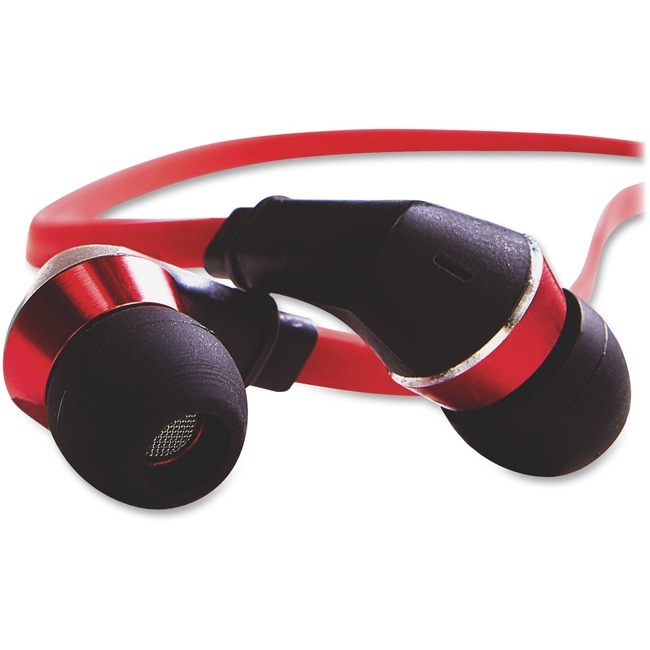 The pair of earphones includes three sets of interchangeable earbuds in small, medium and large for maximum listening comfort.